Patents offer unique capabilities from which a start up can get great advantage. 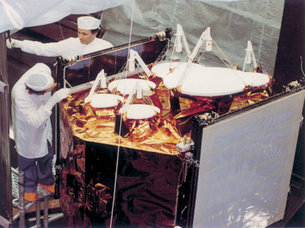 ESA’s patent portfolio covers subjects as diverse as antennae, satellite attitude control mechanisms, communication equipment and systems, detectors, mechanical engineering, optical communication, power supplies and propulsion systems. These patent opportunities are available to be used by the European non space industry under favourable conditions. 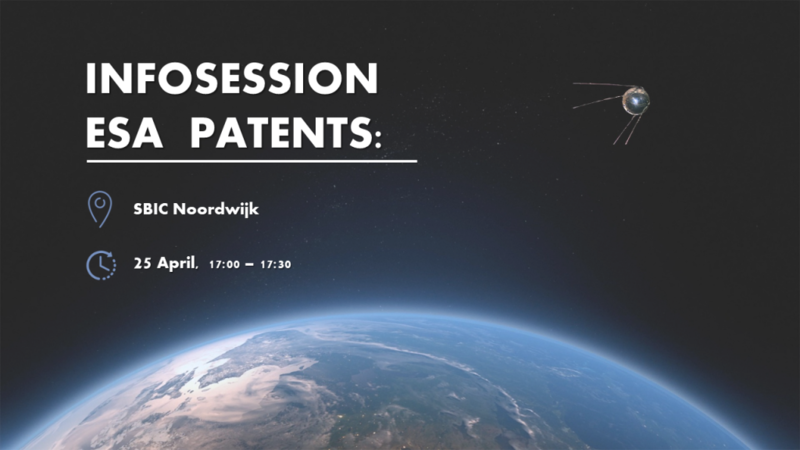 The infosession will provide information about the content of the patents portfolio and the process for getting access to them. If you would like to attend just register here!